Unicorns, hearts and rainbows made their way onto pretty much everything in the 80s – stickers, posters, t-shirts, shoelaces . . . come those chilly fall/winter months what was a stylish pre-teen girl to do??? This! 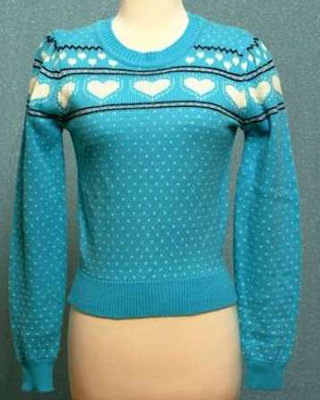 How many of you were sporting a variation of this sweater back in the early 80s? I know I was. Or . . . umm . . . checkerboards, hearts and bunnies? 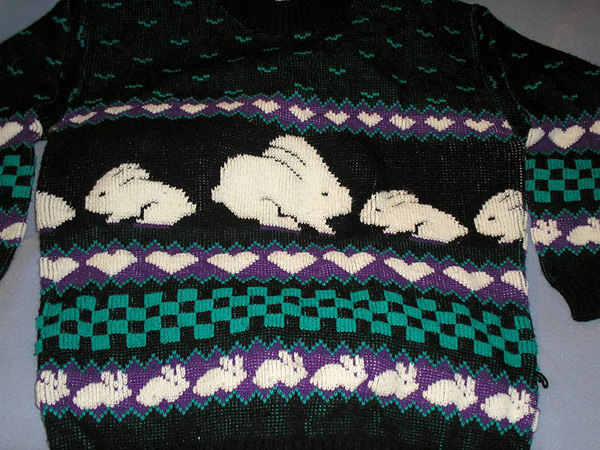 We were all wearing some version of these sweet sweaters. A take off on the preppy “Fair Isle” sweater that’s still popular today, these trendy versions brought an element of fun to the classic look. I love how the shoulders kind of piqued up on them too . . . super-cute. They were also a nice alternative to other sweaters of the era with their loud colors, long lengths and giant shoulder pads. 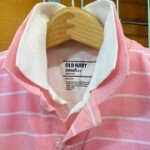 All these classic styles are still available today thanks to vintage shops, websites and etsy. So get online and get a head start on your fall fashion throwback! 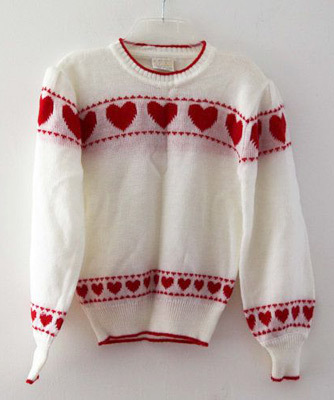 Wear your heart on your sleeve(s) — come November you’ll make everyone smile with your retro statement sweater. Bonus points if you’re bold enough to brave the bunnies. 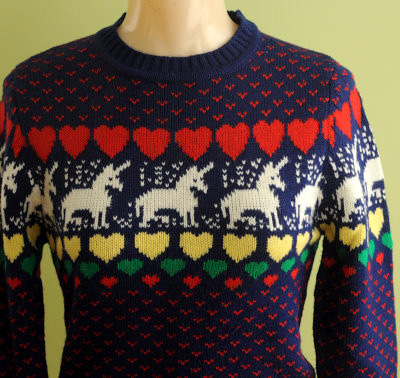 Update: 02/4/15 It seems the fair isle sweater trend (complete with hearts) is making a comeback. 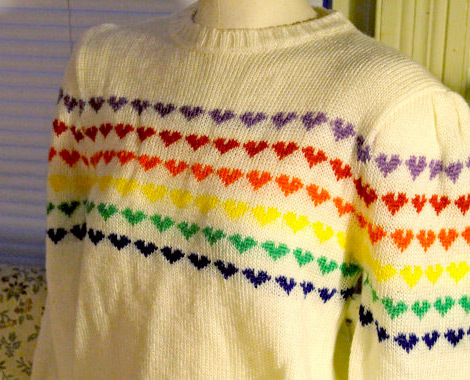 Talbots is now offering an updated, but still faithful, version of the hearts-covered fair isle sweater we all loved in the early 80s. 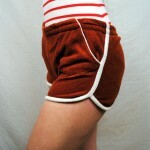 If your spring wardrobe needs a little 80s-style boost, this is a fun addition (see pic below). 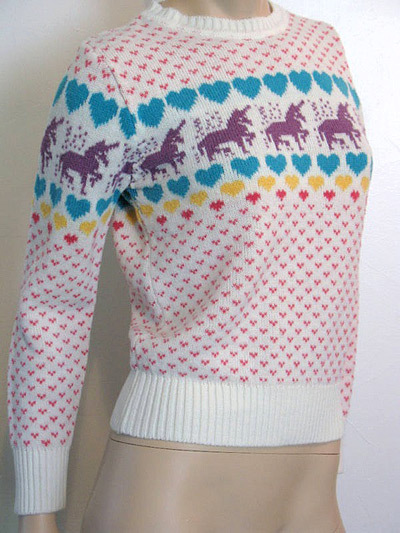 Talbots’ 2015 version of the super popular fair isle sweater trend of the early 80s. What Did People Wear in the Eighties? How about the sheep sweatshirt where they were all white sheep but one would be black?